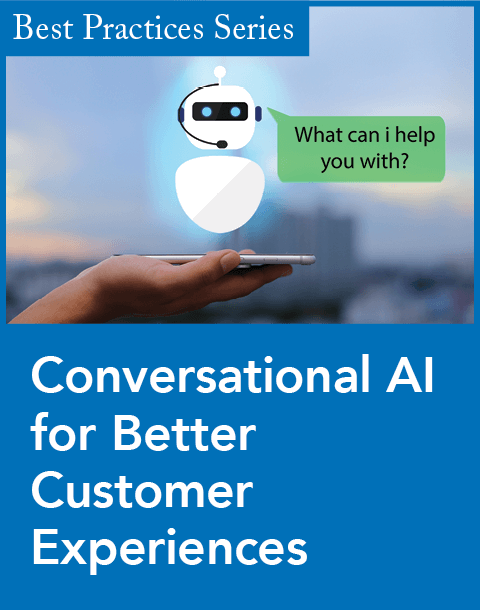 IntelliResponse, a provider of virtual agent technology solutions, today launched VOICES, voice of the customer technology designed to help enterprises visualize and derive actionable insight from customer questions posed on digital channels. 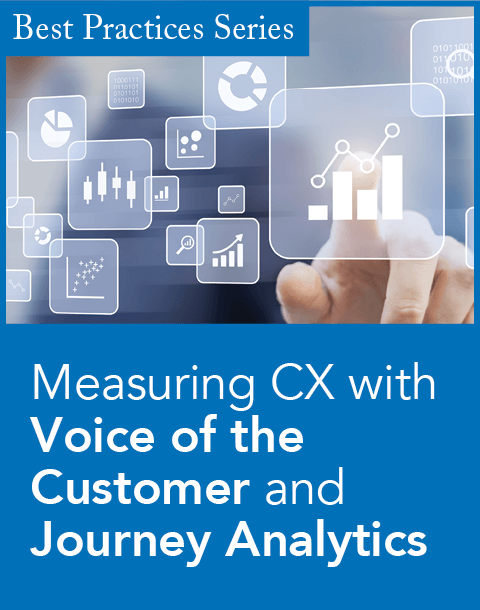 The VOICES tool captures and automates authentic voice of the customer data from client interactions across Web, mobile, agent, and social channels and transforms it into a collection of customer insights that can be accessed in real time. VOICES captures every question customers and prospects ask, in their own natural language, through any self-service interaction channel. Leveraging linguistic and statistical native language processing, in combination with data visualization technology, VOICES helps marketers to identify and compare customer trends over specified periods. The data is automatically structured into organized themes via a highly visual format so marketers can explore trends or drill down to the originating questions. It also enables marketers to identify changes in behavior and the marketplace to build a more detailed profile of customers over time. "Businesses today know that in order to succeed, they need a voice of the customer strategy for their digital channels, but few even know where to begin, let alone execute on it," said David Lloyd, CEO of IntelliResponse, in a statement. "At IntelliResponse, we want to enable companies to make that leap quickly and effectively. 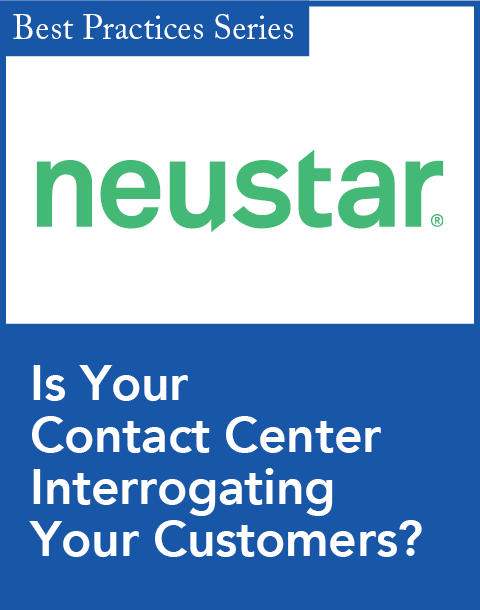 With VOICES, we're putting powerful, easy-to-use technology into the hands of marketing, customer care, and customer experience teams to help companies finally unlock value from the millions of online questions customers posed to them every day, and use it to make smarter decisions across all facets of their business."